My children have always loved ponies and desperately wanted one. I instinctively knew that being outdoors and looking after ponies would be healthy and teach them responsibility. But I was reluctant to start, as buying and caring for a pony seemed such a big commitment and expense. But, after much pestering, I was persuaded by my children to begin riding with them. We found a little Shetland pony, called Billy Boon. He was ideal as he could live in a field and my children loved him. Billy became part of the family and they were always keen to ride him. 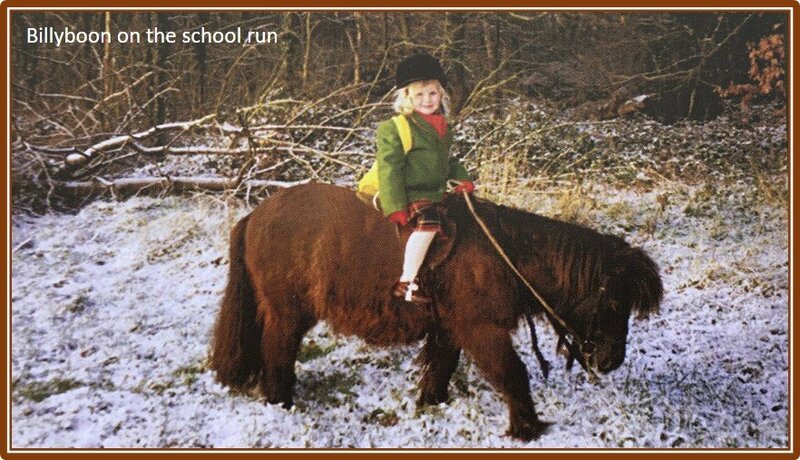 They hated going in the car to school, so soon we were doing the school run, riding on Billy, our Shetland pony. We avoided the traffic and Billy became well known at the school. Parents then asked me if I could help their children begin riding. 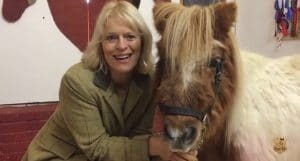 They persuaded me to set up Shetland Pony Club so that more children could enjoy learning to ride. That was ten years ago, and since then our 18 Shetland ponies have helped over 7,000 children start riding and enjoying the magic of ponies in the English countryside. And, it’s all because their parents recognised the benefits that pony riding can bring to their children and like me, have overcome their reluctance to start. Parents from all over the world ask me questions about the best way to get started with ponies, without breaking the bank and with less mud, sweat, tears and fears. They asked me to create a parent’s guide to give ideas about where to start.